Ben is the kind of guy you feel like you’ve known for a long time after spending a little time together. 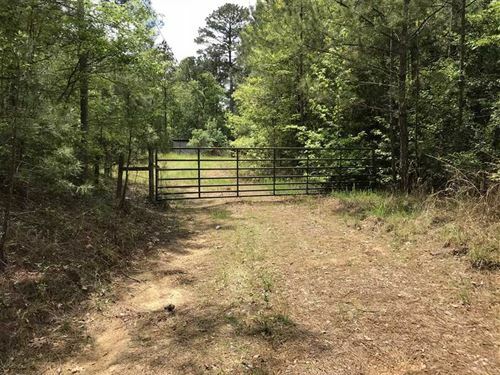 Growing up in rural Mississippi, Ben developed a deep appreciation for land and hard work from a young age, with his favorite activities connected to the outdoors in one way or another. After graduating from The University of Southern Mississippi, Ben went to work in the golf industry where he spent over a dozen years helping develop and market some well known brands. However, like so many southerners, his heart yearned for the rural surroundings of his youth. 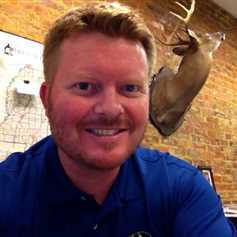 In 2011 Ben joined the Howell Mossy Oak Properties team and brought his experience home to Leake County where he now resides with his wife and three children. Whether you’re buying or selling, Ben’s local knowledge of and passion for rural Mississippi land, coupled with years of sales and marketing know-how, as well as the power of the Mossy Oak brand, combine to create a powerful tool that’s only a call, click or text away.